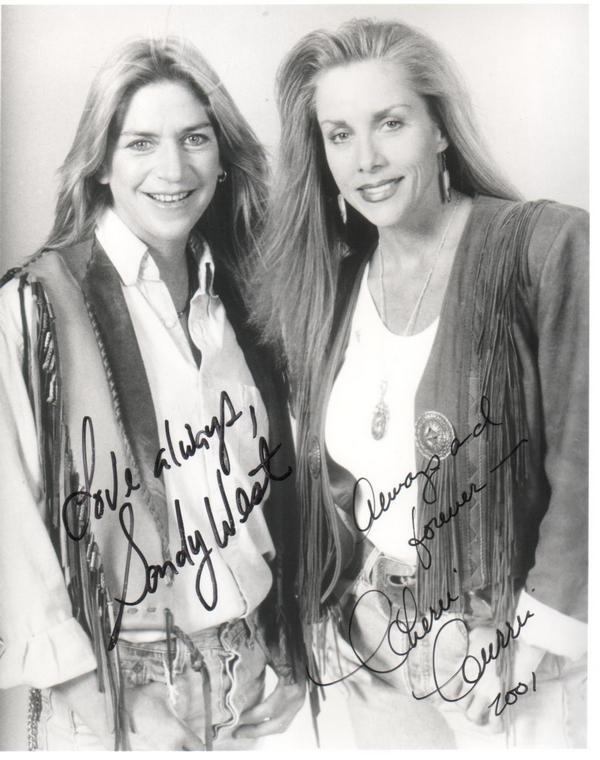 Sandy & Cherie Autographs - 2001. Autographed picture of Sandy West & Cherie Currie from 2001. HD Wallpaper and background images in the the runaways club tagged: the runaways image photo autograph sandy west cherie currie 2001.